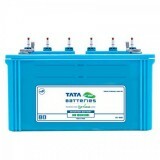 7,999 EMI starts from Rs 2,720 ? 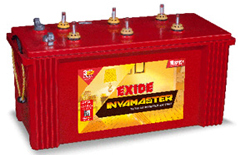 10,999 EMI starts from Rs 3,740 ? 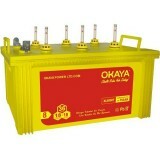 Blackouts are getting frequent as well as longer due to the shortage in the generation of electricity. 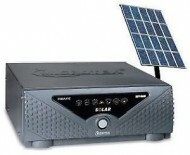 It has been seen that on an average note, an Indian household receives electricity for merely four to six hours a day. 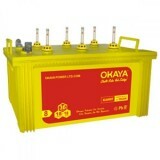 Electricity is a basic necessity that affects the life of the people in every aspect. 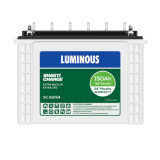 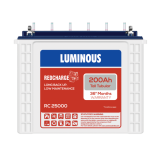 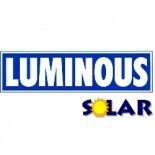 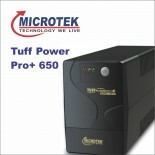 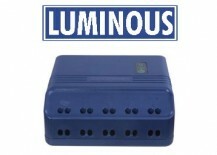 Thus, to cater to the needs of us, Luminous has brought its power backup solutions that can light up our lives. 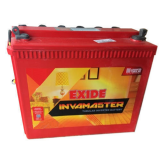 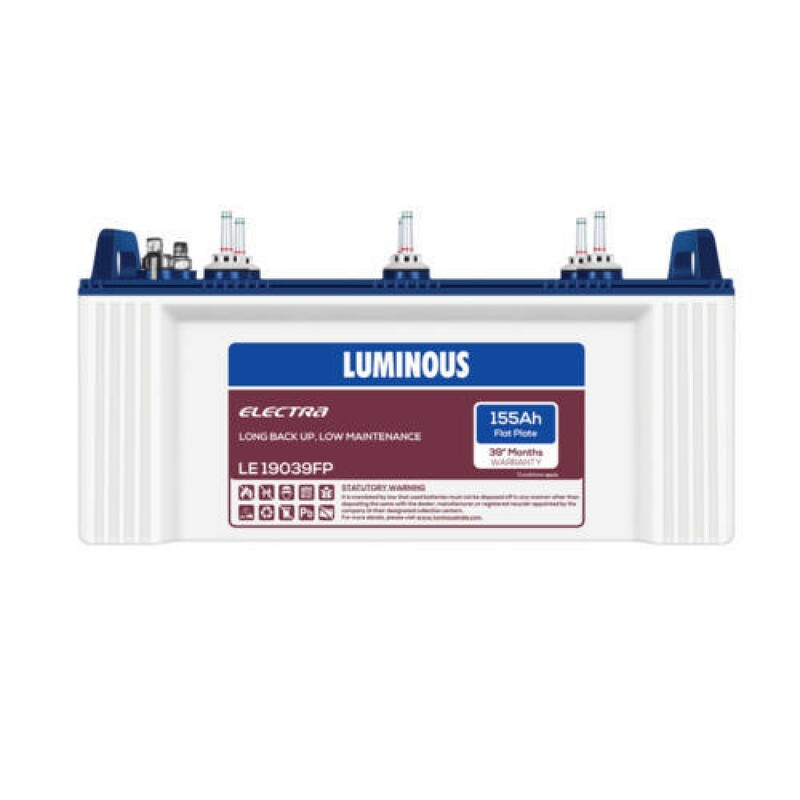 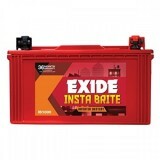 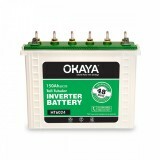 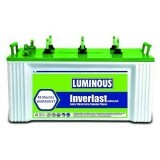 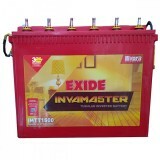 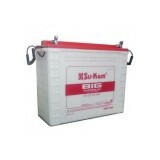 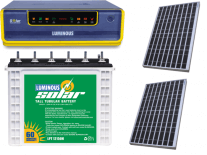 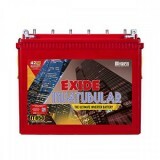 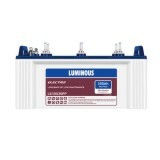 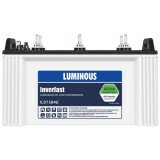 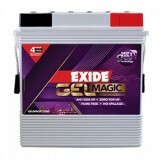 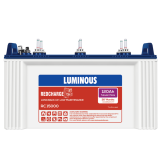 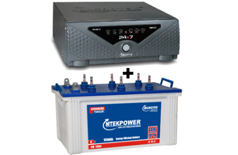 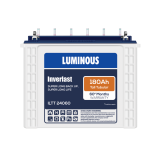 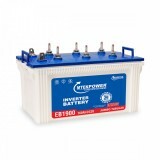 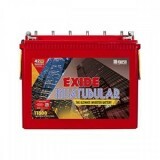 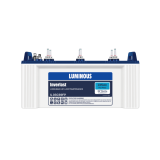 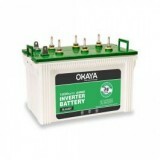 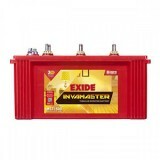 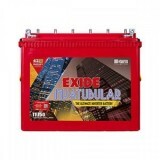 Buy Luminous IL 19039 (155Ah Flat Battery) online from www.moxikart.com and get some of the most exciting deals and top offers that are sure to blow your minds. 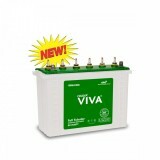 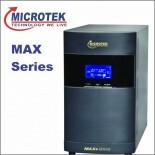 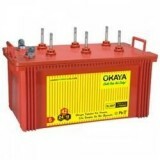 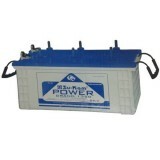 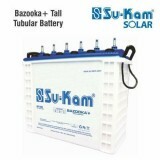 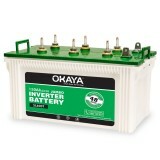 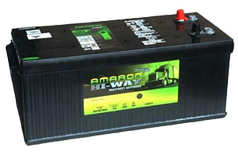 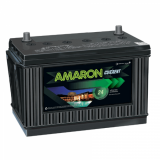 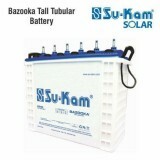 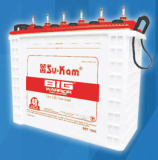 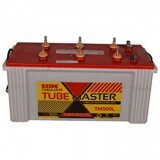 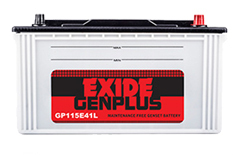 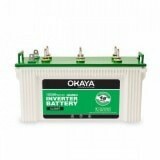 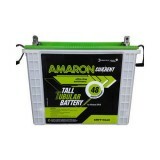 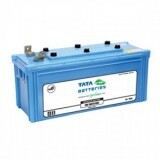 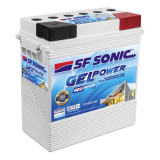 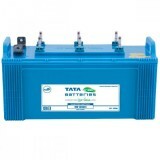 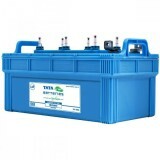 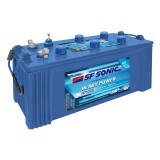 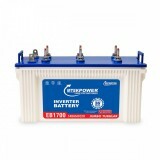 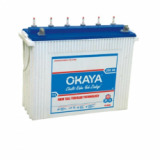 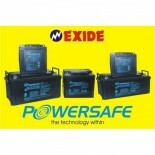 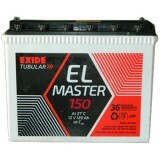 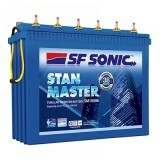 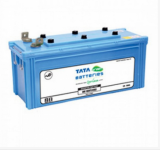 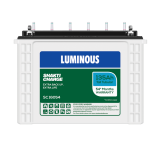 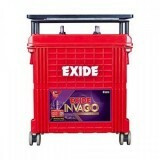 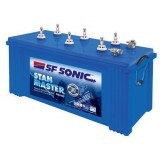 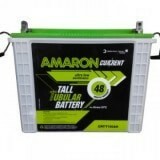 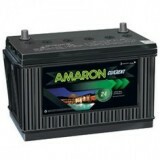 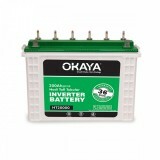 The battery has been designed to withstand elongated and frequent blackouts. 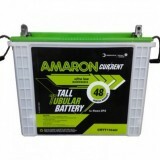 These tall tubular batteries have thick tubular plates with 30% more acid volume per ampere.